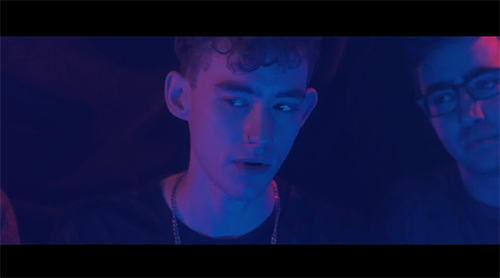 Here’s the video for London ElectroPoppers Years & Years’ Real. Out later this month on Kitsuné Music and full of smooth, emotional, electronic vibes. Robert Francis Müller directs the clip, which stars British actor Ben Whishaw and some disorienting dancing. Years & Years’ Real is released 17th February.